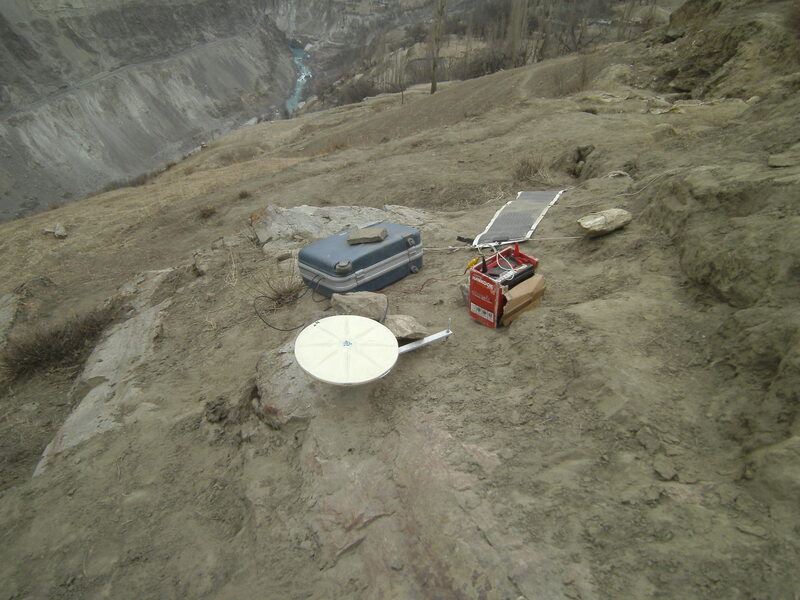 Tectonic geodesy uses modern surveying and geodetic techniques to directly observe deformation of the Earth�s crust in response to applied tectonic forces. 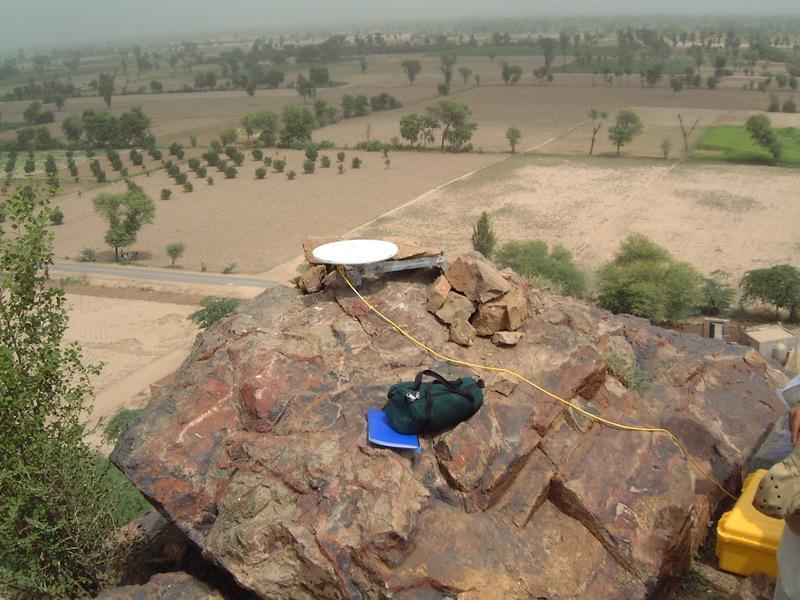 Of particular interests to the scientific and social communities of Pakistan, the Global Positioning System (GPS) can be used to measure the rate at which elastic energy is being stored in both major and secondary fault systems. This rate of strain accumulation, combined with the earthquake history of the fault system, provides a scientific assessment of the likely magnitude and frequency of earthquakes. 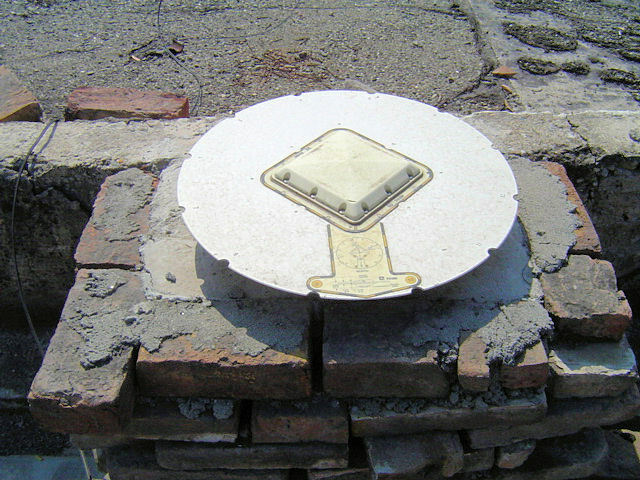 GPS geodesy can also be used to test for strain accumulation in regions where no active faults have previously been mapped, therefore identifying regions of previously unknown significant seismic risk. 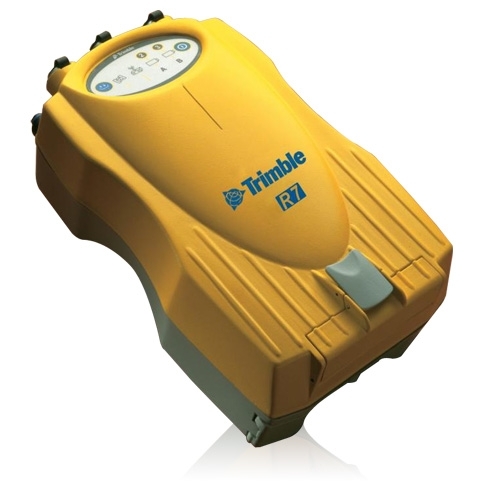 The NCE in Geology is equipped with Trimble Geodetic GPSs used for surveying all over Pakistan. 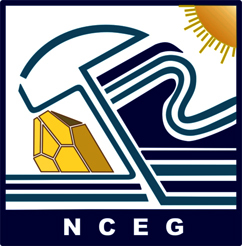 The NCEG can collect the geodetic data for public and private sector on payment basis. 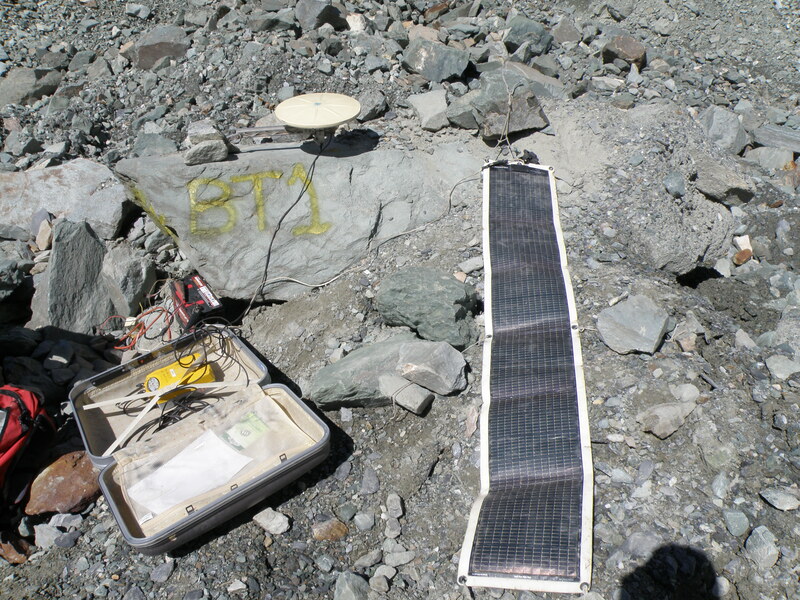 NCEG had a joint venture with university of Colorado at boulder USA for measuring the plate movement and possible seismic hazard interpretation.